The news that Kevin Kolsch and Dennis Widmyer have been confirmed to direct a new version of the Stephen King classic comes just in time for Halloween. Dennis Widmyer and Kevin Kolsch are set to helm a new version of Pet Sematary. Remind yourself of the original Pet Sematary in the trailer above. 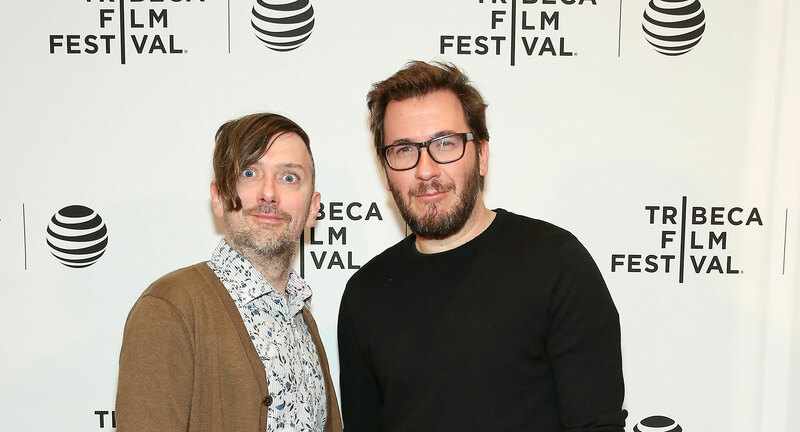 As Variety reports, the two filmmakers - who recently directed the 2014 horror Starry Eyes - have joined Paramount's big screen remake of Stephen King's 1983 novel of the same name following the success of the IT reboot this year, Variety reports. Widmyer and Kolsch will take on the new horror which will be produced by Transformers producer Lorenzo di Bonaventura and Mark Vahdradian. The movie is set to be penned by scribes Jeff Buhler and David Kajganich with Alexandra Loewy as executive producer for Paramount Studios. The original movie was released in 1989 and was directed by Mark Lambert with King writing the screenplay along with Steven Schneider. Pet Sematary follows Doctor Louis Creed who moves his family to Maine where he meets a friendly local named Jud Crandall. After their cat is accidentally killed, it is buried in the ground near the old pet graveyard but the cat ends up coming back to life with a completely different and evil personality. When Louis' son Gage dies, he decided to bury the boy's body in the same ground despite the warnings from Crandall. The film was a huge success and brought in around $57 million on a $11 million budget and even spawned a less successful 1992 sequel starring Edward Furlong and Anthony Edwards. Paramount and King are currently working in the highly anticipated sequel to IT which is set for release in 2019 and will be taking the story on as the surviving kids mature into adulthood and are forced to revisit their horrors as one by one they encounter Pennywise the Dancing Clown again. IT 2 has now been slated for a September 2019 release. IT - which stars Bill Skarsgard as Pennywise - is the highest grossing R-rated film of all-time beating the likes of Deadpool and Logan.